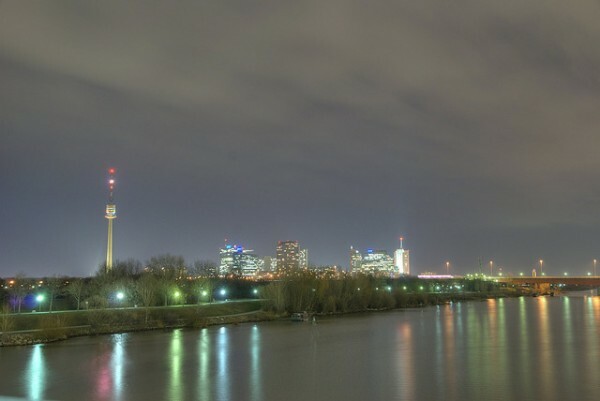 The Danube Tower in Vienna is the tallest building in Austria, and the 62nd tower in the world by height. It was built in 1964 during the International Horticultural Exposition. 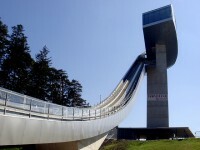 It has a height of 252 meters but the observatory deck is at 150 meters. The tower has a diameter of 12 meters and a 8 meters deep foundation with a diameter of 31 meters. When you are walking in Vienna, it is impossible that you don’t notice the Donauturm. The tower is located on the left bank of the Danube, in the middle of a park, the Donaupark. To climb it you can get one of the 2 elevators or you can take the 776 steps. The elevators have transparent ceiling so you can admire and study the mechanisms behind it. Climbing the elevator up to the observation platform lasts 35 seconds. 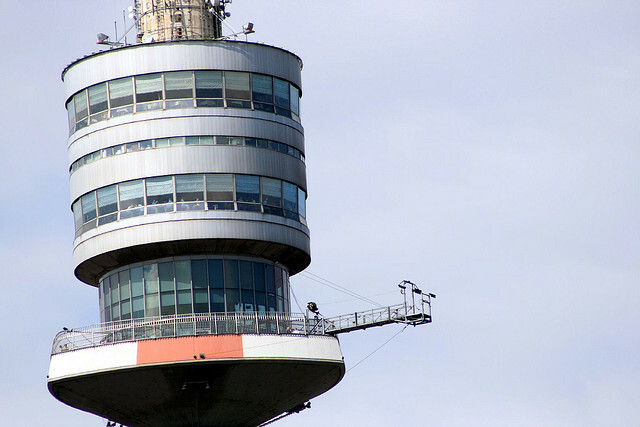 Up on the Donauturm in Vienna is an observatory platform, an external deck used for jumps and two restaurants. Although these restaurants are a little bit expensive, they rotate, so you have a panoramic view of the city without moving from your desk. You can also see all the varieties of cakes and foods available while the windows are passing near you. Take the elevator to the top of the building to watch the sunset behind the Wienerwald. The Danube Tower also offers a great view over the historic center of Vienna and over the more distant surroundings of Vienna in beautiful weather. 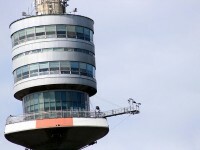 On the tower are located mobile phone network and radio antennas. If you are brave enough, you can try bungee jumping as well from heights of 150, 160 or 170 meters. Jumps may be made on Saturdays and Sundays from April to November. The Donauturm is located at Donauturmstrasse 4, A 1220 Vienna, Austria. You can easily reach it by car or by metro. You nedd to get the U1 line in the direction of Leopoldau. 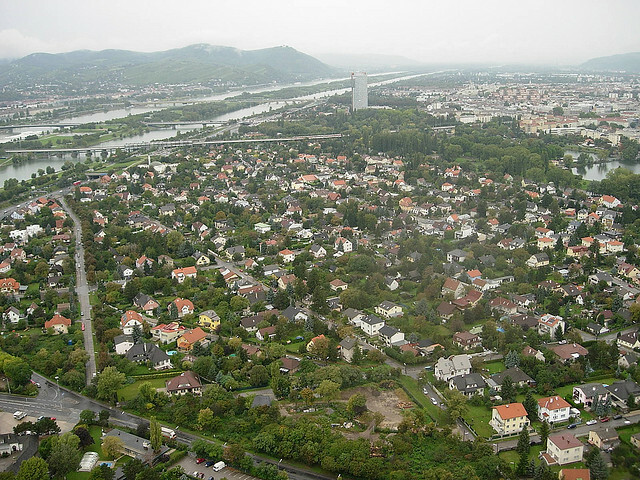 You can either get off at Kaisermühlen near the ONU buildings or at the next station, at Alte Donau. The observatory and the elevator are opened from Monday to Sunday from 10:00 until 24:00 but the last climb is at 23:30. 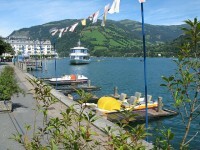 The restaurant is opened from Monday to Saturday from 11:00 to 15:00 and from 18:00 to 24:00. The cafe is opened from Monday to Sunday from 10:00 to midnight.